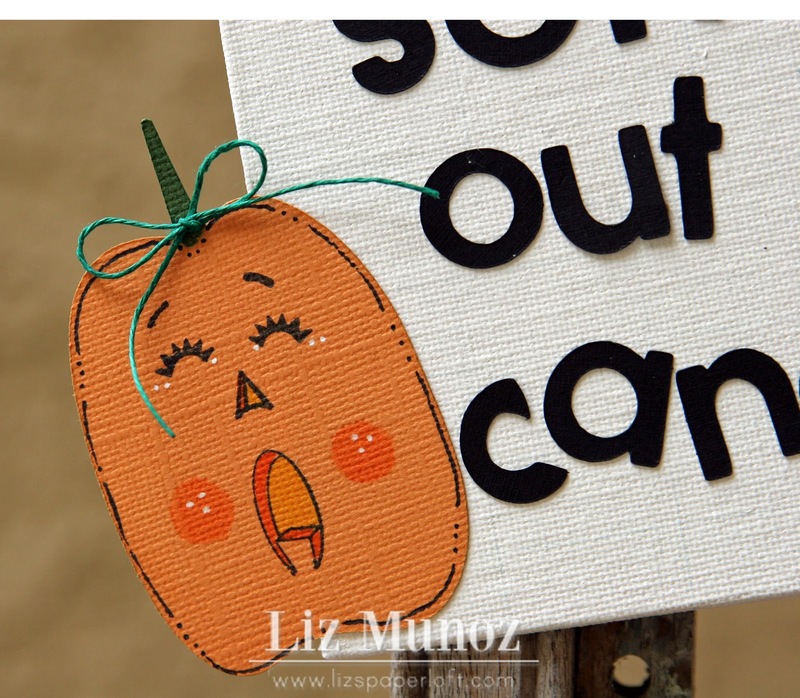 Liz's Paper Loft: Peachy Keen ~ Out of Candy! Hi again! 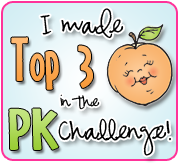 I had a little time on my hands today so I thought I would head over to Peachy Keen to see what their challenge was. Well, the challenge ends tonight, that's why I'm posting for the third time today instead of waiting till the morning! 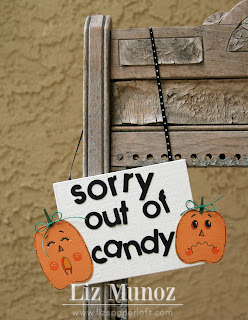 Peachy Keen's challenge this week is Peachy Challenge 41 :: 3-D Objects :: Wall Art, so I thought I would make a cute little sign for when I run out of candy tonight! This is very clever! 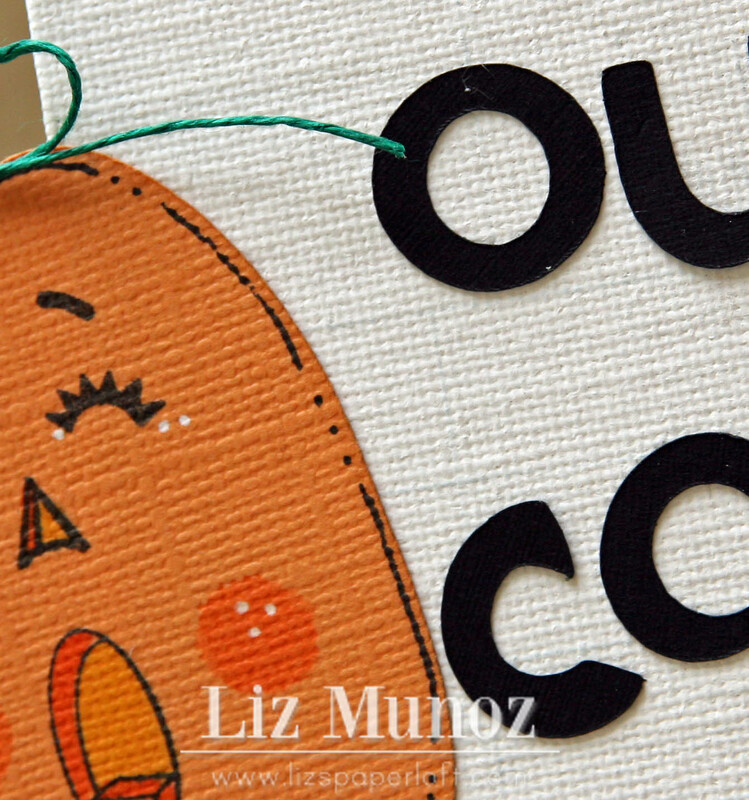 The Peachy Keen faces are perfect for your sign. 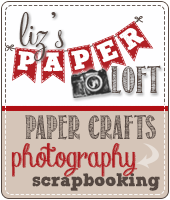 You are always so darn creative. This is darling..
Liz ~ TOO CUUUTE!! Okay I LOVE the fact that you made this on canvas!! 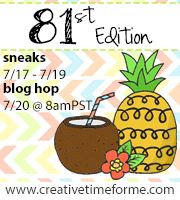 LOVE that idea!!! 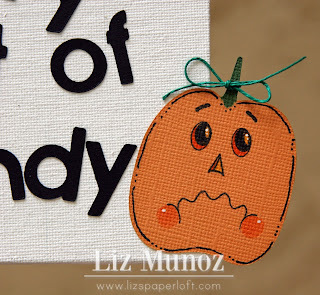 Okay the pumpkins are too ADORABLE with those faces!! 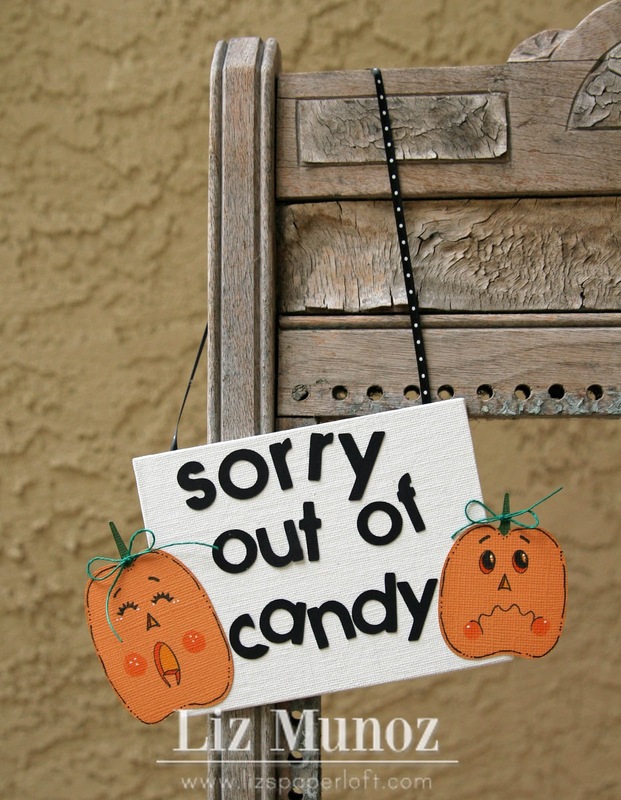 How PERFECT is the saying for tonight when you are out of candy ~ the faces say it all!!! ADORABSS! Happy Halloween!!! 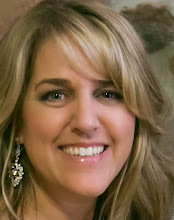 cute liz! I ran out too! Great sign idea! Very cute! That is too cute, Liz! Did you have to hang it last night? What a cute and creative idea! 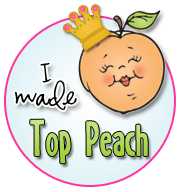 Nicely done and thanks for playing along with the Peachy Keen Challenge this week! This is so totally cute! Love those faces. LOL!!! 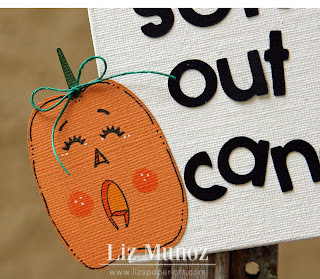 Awww, I love your sign and your pumpkins faces are priceless!!! 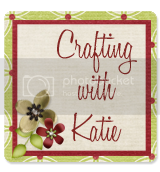 I need one of these for my house..Thanks for joining us at Peachy Keen Stamps..